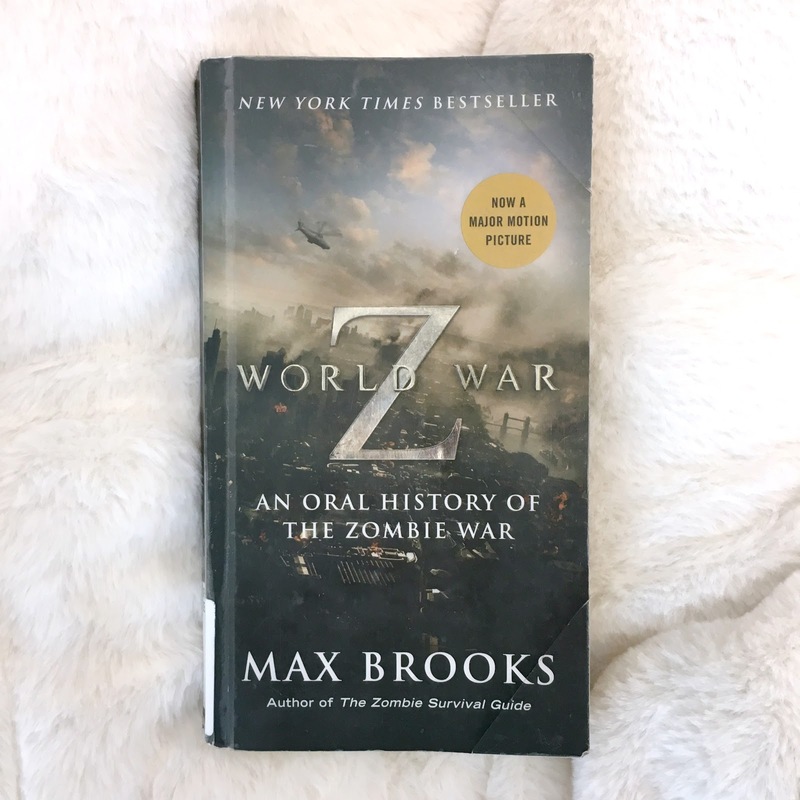 "The Zombie War came unthinkably close to eradicating humanity. 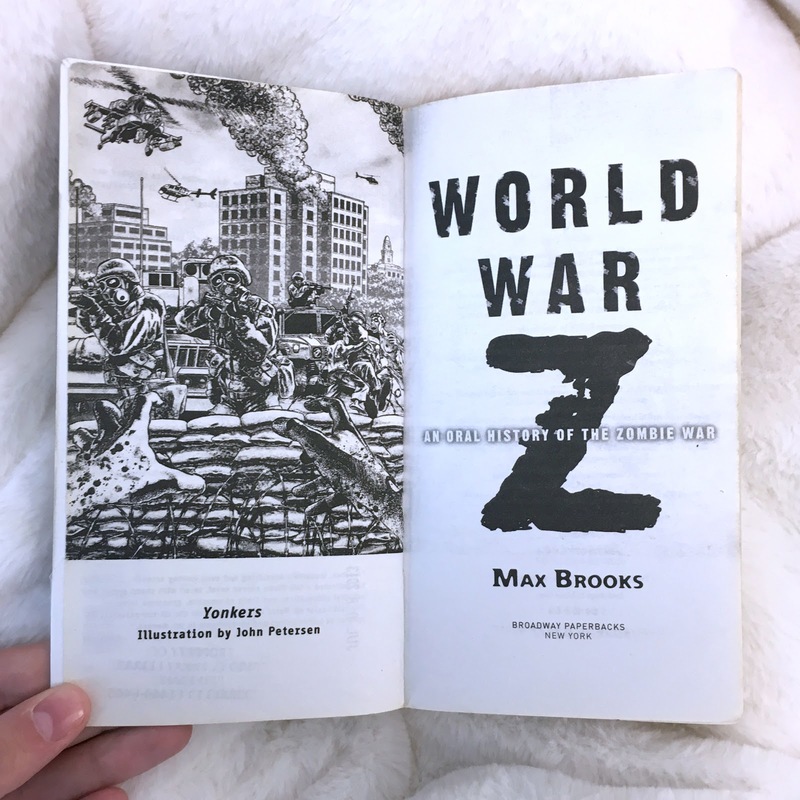 Max Brooks, driven by the urgency of preserving the acid-etched first-hand experiences of the survivors from those apocalyptic years, traveled across the United States of America and throughout the world, from decimated cities that once teemed with upwards of thirty million souls to the most remote and inhospitable areas of the planet. 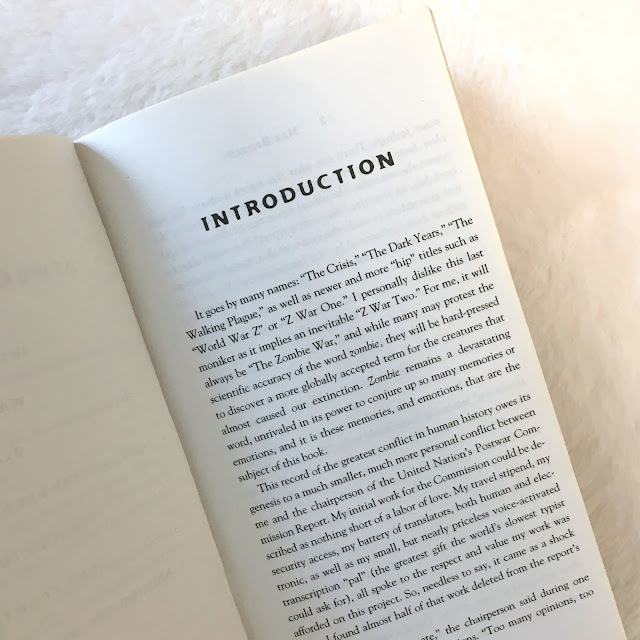 He recorded the testimony of men, women, and sometimes children who came face-to-face with the living, or at least the undead, hell of that dreadful time. "World War Z" is the result. Never before have we had access to a document that so powerfully conveys the depth of fear and horror, and also the ineradicable spirit of resistance, that gripped human society through the plague years. Most of all, the book captures with haunting immediacy the human dimension of this epochal event. Facing the often raw and vivid nature of these personal accounts requires a degree of courage on the part of the reader, but the effort is invaluable because, as Mr. Brooks says in his introduction, 'By excluding the human factor, aren't we risking the kind of personal detachment from history that may, heaven forbid, lead us one day to repeat it? And in the end, isn't the human factor the only true difference between us and the enemy we now refer to as "the living dead"?'" The first outbreak I saw was in a remote village that officially has no name. The residents called it 'New Dachang,' but this was more out of nostalgia than anything else. Their former home, 'Old Dachang,' had stood since the period of the Three Kingdoms, with farms and houses and even trees said to be centuries old. When the Three Gorges Dam was completed, and reservoir waters began to rise, much of Dachang had been dissassembled, brick by brick, then rebuilt on higher ground. This New Dachang, however, was not a town anymore, but a 'national historic museum.' It must have been a heartbreaking irony for those poor peasants, to see their town saved but then only being able to visit it as a tourist. Maybe that is why some of them chose to name their newly constructed hamlet 'New Dachang' to preserve some connection to their heritage, even if it was only in name. I personally didn't know that this other New Dachang existed, so you can imagine how confused I was when the call came in." Gory, redundant, and a lot of cursing. While I really like the concept of a fictional, worldwide journalistic endeavor and the author created an interesting blend of voices, zombie literature is just not my thing. If you want something haunting and full of post-apocalyptic despair, read The Road by Cormac McCarthy instead.